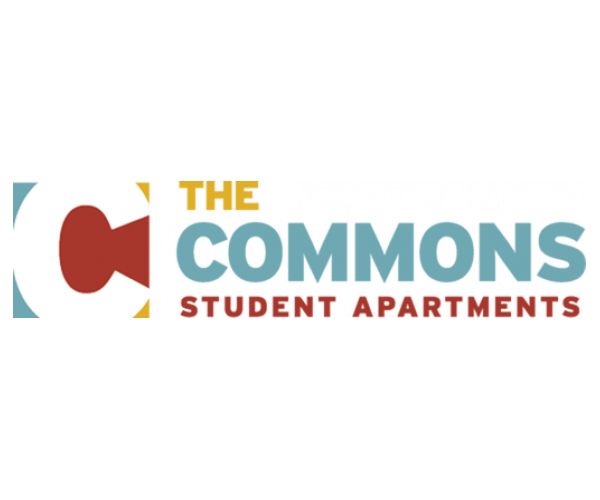 The Commons At Tallahassee Has The Best 2 Bedroom Apartments Near Florida State University! If you’re looking for fantastic 2 bedroom apartments near Florida State University, The Commons at Tallahassee is the perfect choice! We offer an unbeatable blend of luxury, convenience, and fun. Our gated community is beautiful and pet-friendly, with plenty of space for you and your furry friend to relax and enjoy yourselves. Drink in the Florida sun at our outdoor grilling area, swimming pool, or sand volleyball court! If you’d rather hang indoors, we’ve still got plenty for you to do! Check out our 24-hour fitness center, our WiFi and coffee lounge, or our game room with billiards and flat screen TVs! And if it’s time to focus on your studies, use our 24-hour computer lab with printing services and enjoy our free coffee station— perfect for those late-night cram sessions! And let’s not forget our incredible apartments. We offer spacious 2 bedroom floor plans and top-notch features, like in-unit washers and dryers, balconies, and free Internet. We also make it easy to live on your own. All of our apartments come with coffee tables, chairs, couches, beds, desks— all the furniture you need! Plus, rent includes all of your utilities except electric. To top it all off, The Commons at Tallahassee has one of the best locations in town. We’re only minutes from FSU, restaurants like Taco Speak and Guthries, and Varsity Shopping Center. Get The Inside Scoop – Tour Our 2 Bedroom Apartments Near Florida State University! See our fabulous 2 bedroom apartments near Florida State University firsthand by taking a tour; contact us now to schedule yours. Our rentals fill up quickly, and you don’t want to miss out on this one-of-a-kind student living experience!